Operation could not be completed (error 0x00000bc4). No printers were found. I have tried manually adding the printer by browsing the print servers share and clicking on the print. I have tried manually adding by providing the the full share name of a printer. All result in the same error message above. The fun part is everyone else in the office can use the print server just fine. Including my co-worker who is running Win7 Enterprise x64 bit as well. Yes we have x64 drivers installed on the print server, as well. Make sure that you have the latest compatible driver, an incompatible or old driver may cause issues like this. Also make sure that you have the correct permission to access the printer. 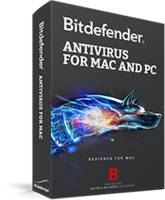 **Windows 7 and 8 can install the driver through "Windows update" . Use windows troubleshooter to rectify the issue. Go to Control panel -> Open Troubleshooter -> select "Printer" from the list. Click next button and then select the printer your want to troubleshoot. How to install a network printer from print server ? 1.Go to "Control Panel ->Hardware and Sound -> Devices and Printers" . 2. Press Add a Printer. 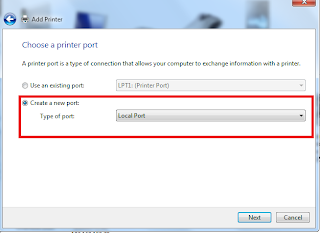 3.Click "Create new port:" and then select "Add a local printer". 4. Select "Create a new port". Choose "Local Port" as the type of the port and press "Next" button . 5. Now "Enter a port name" input box appears here type the address in this format and click next. 6. On this screen you will be asked to choose the driver for the printer, if you have the driver disk then put CD into the drive and chose i have a disk , if you don't have the driver , let Windows download the driver , click "Windows Update". 7. Go through the rest of the settings as usual printer installation.